You Manage Things, You Lead People !! Payroll software is a type of software that assists with compensating employees for time worked. 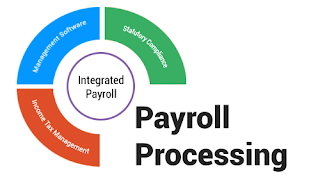 Payroll software is a tool that aims to restructure and automate the method of paying the employees of a company, making the task of processing payroll less time-consuming and convenient. 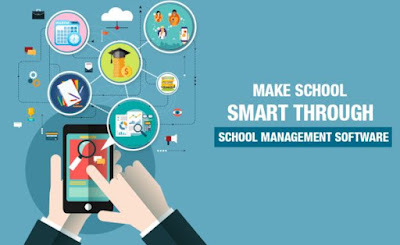 Basically, payroll software helps with calculating paychecks from hours logged in time and attendance tracking systems. The software then draws paychecks or direct deposits funds into employees’ accounts. Taxes and deductions are also calculated and withheld by payroll programs. Payroll software stores and tracks company information about employee compensation and deductions. Each employee’s pay rate, pay type, and hours worked are stored in the system and used to calculate gross income. Payroll software can help you keep track of employees working in different offices, in different countries, and out of their homes. If your employees work at different times,software with different time and attendance tracking integrations can be helpful. Online system allows employees to enter their work hours via time punch or manual entry, then send completed time cards to their employer for review. On payday, employers can view and approve their employees’ time cards, then send them to payroll with a click of a button. v Your employees’ timesheets are online. v 100% online time and attendance system. v Integrates with Patriot’s payroll offerings. v Employees clock-in and clock-out online. v Track employee attendance and time off. v No more time clocks! 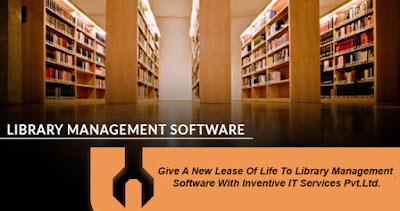 Having this type of software in place may also protect you from labor law violations byproviding a record of when employees worked and when they were paid.